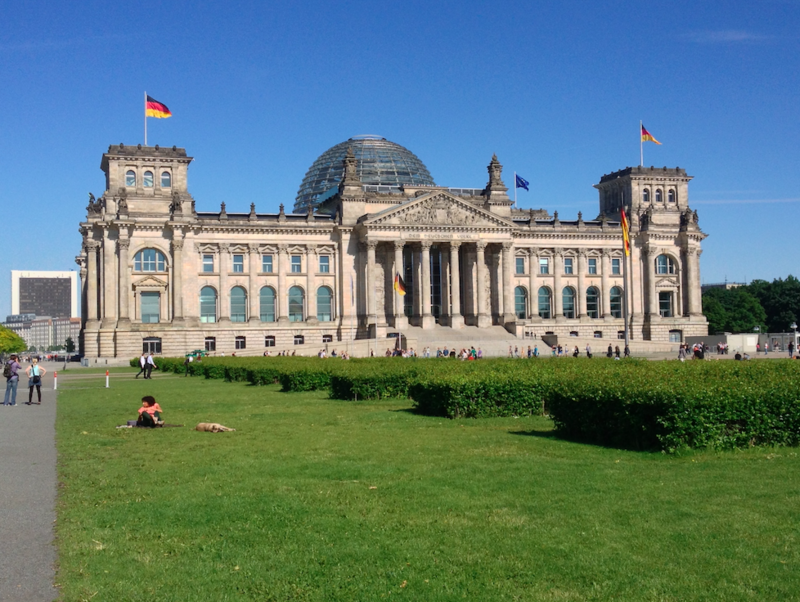 Guest Post by Christian Schmitz of Monkeybread Software, a Xojo developer from Germany. 18 years ago various consulting projects brought Christian to plugin development for Xojo. Digging through various libraries, OS features and compiler techniques, he built a huge plugin toolbox for use in his own projects and to license to others. Christian has (co)hosted ten conferences over the years and you can join the next one in Berlin. Do you like to meet other Xojo users and go to conferences? Well, you are in luck! In 2017 there is a conference being organized by Monkeybread Software. Xojo developers from all over the world will meet the first week in May 2017 in metropolitan Berlin, Germany. 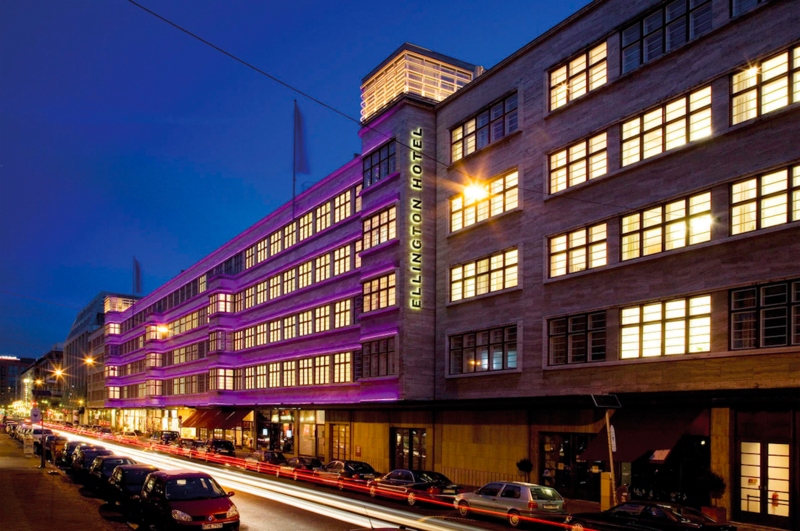 In the center of western Berlin at the Ellington hotel, next to the nearby Kurfürstendamm, the Zoo and KaDeWe. We selected this central location in Europe for easy traveling for developers from east and west. Beside the two conference days, we have an accompanying social programme with dinner events and an optional two training days. For the evenings we have casual get-togethers in the hotel bar and beer garden. We are happy to welcome Xojo’s Founder & CEO Geoff Perlman, Xojo engineer Travis Hill as well Xojo’s Stéphane Pinel from France will be present to talk about Xojo. Jens Boschulte, our PDF specialist and creator of the DynaPDF library will be available for questions. All Xojo conferences are a great places to learn about Xojo, see what is new for Xojo IDE itself as well as for third-party products. You can meet other developers and get a lot of new contacts. Ask questions and discuss how you solve problems, learn from others and discover new techniques. Feel free to present yourself and your projects, so others can give you tips and learn from you. As you depend on Xojo for your business, please use this to talk to the Xojo people about what you need from them in the future. In the evenings we meet for dinner so you can meet other attendees. Registration is available and we already have people coming from six countries. The early bird offer available till 4th December is just 299 Euro plus VAT. Attending the conference costs regularly 499 Euro plus VAT, including food and beverage in the Ellington Hotel as well as an accompanying social program. Sessions are to be held in English. Our conference is conceived as a networking event for the Xojo community. The conference is an ideal opportunity for sharing your thoughts and your own development experience with fellow users and developers. If you like to give a presentation, please contact us as soon as possible. Speakers receive discounted tickets. Training days in German and English. For any questions, please contact Monkeybread Software directly.